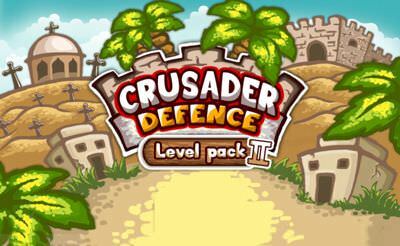 In the second level pack of Crusader Defense we will place our troops again, near the path to let them fight against the enemy invaders. 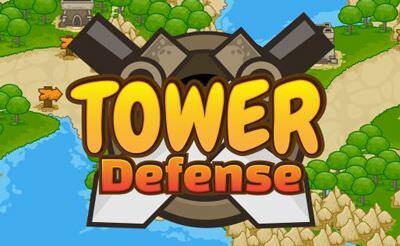 The goal is to stop the waves of enemies from damaging and take our fortress. 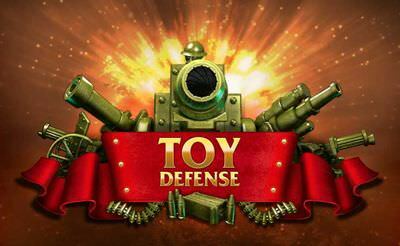 The level should be played more than once to gather money and use them to upgrade our troops from the beginning.